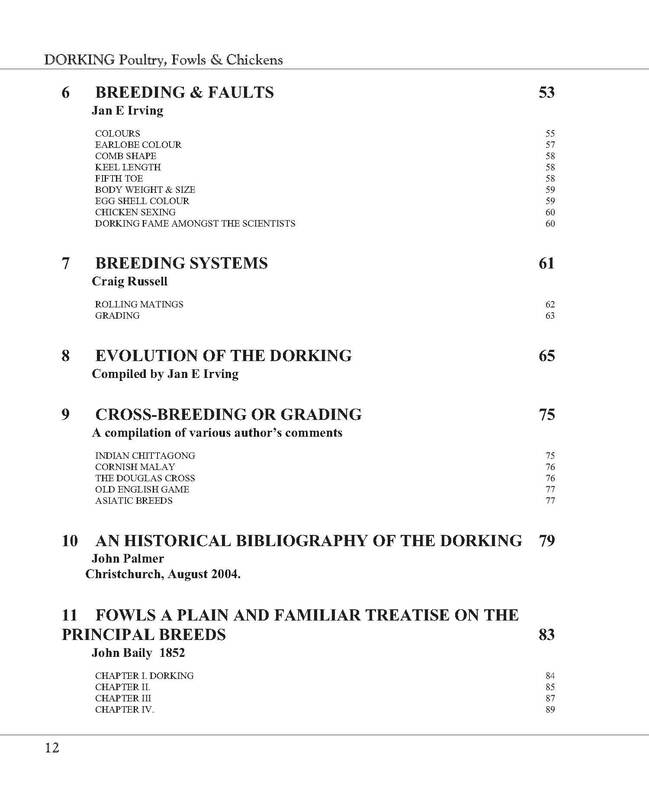 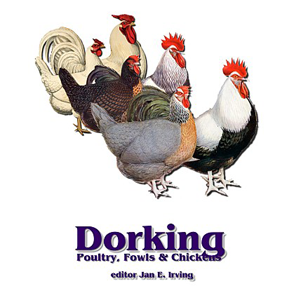 Description: DORKING POULTRY, FOWLS & CHICKENS is the first book solely dedicated to the ancient British breed of poultry in decades, if not 100 years or more. 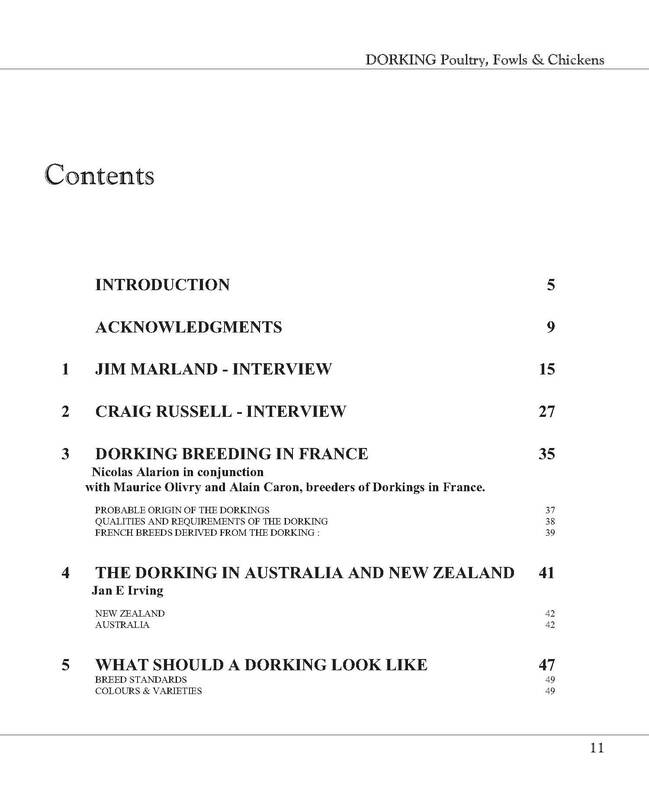 Synopsis: Compiled by Australian breeder Jan Irving it draws on the expertise of top Dorking breeders from England, America, France, Australia, and throughout the world. 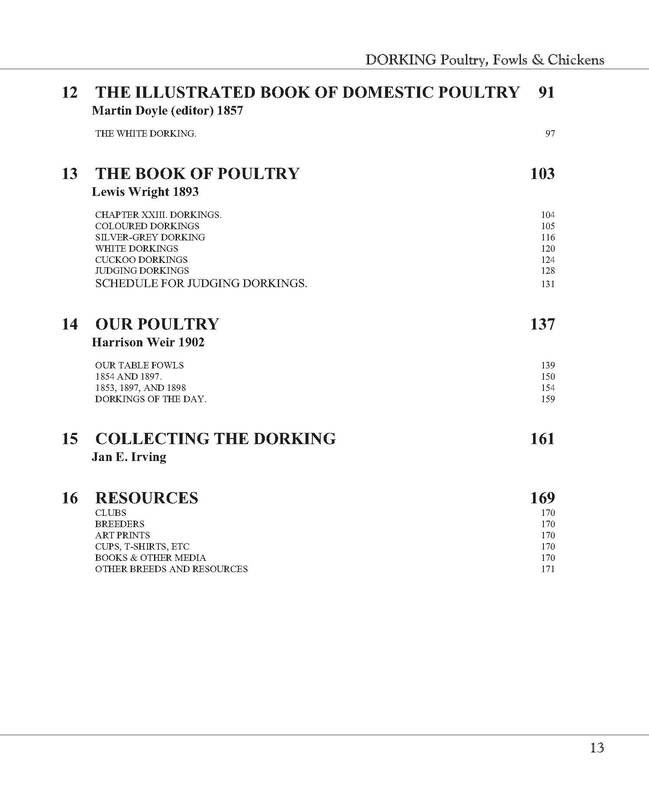 Topics explored include breeding, feeding, raising, genetics, history, art, memorabilia, and resources.With over 170 pages and tons of lovely illustrations poultry fanciers revel in this splendid publication celebrating the five toed table bird that inspired the modern poultry meat industry. 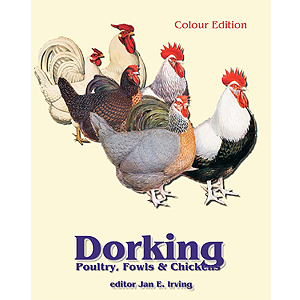 TO ORDER PLEASE use the contact form stating you’d like a copy and supply your delivery address so I can calculate the delivery cost. 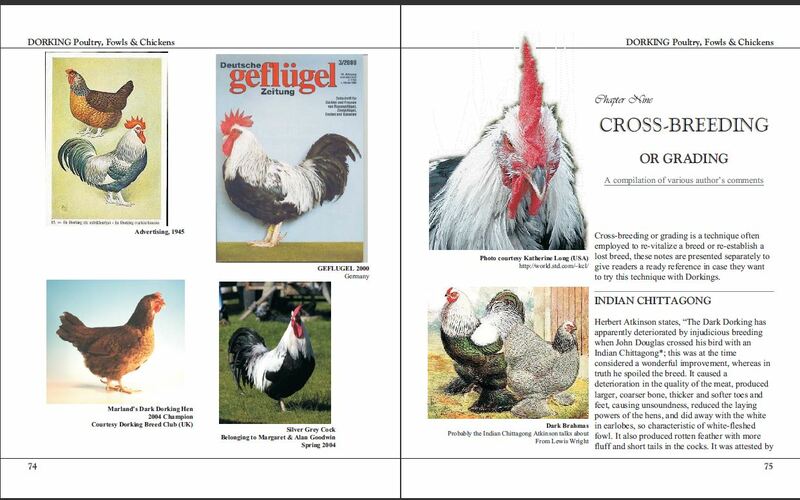 The book is US$42 plus postage, payment would be in US$ via Paypal.